Rev Smalley, Galactic P.I., a disgruntled retired EIA—Earth Intelligence Agency—agent is down on his luck without clients, money, or a current lover. Rev’s luck is about to change—just not necessarily for the better. 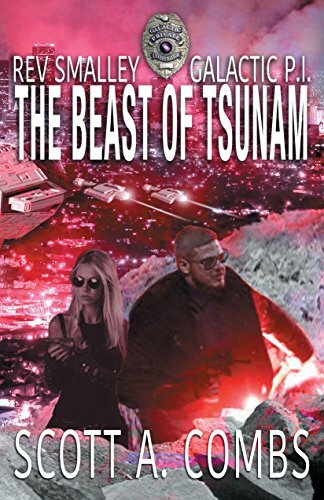 Rev finds that his former boss, Magnus Blackheart, has sent his ex-lover, Cassie Townes, and her current EIA partner, Braz, to the utopian planet, Tsunam on a diplomatic request to investigate a mauled body. The two agents disappear soon after arriving and Magnus forces Rev back into service to find his missing agents.